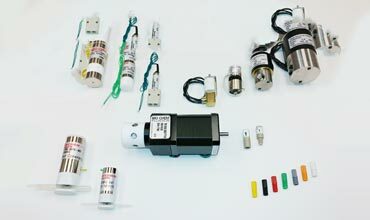 each customer's specific industrial needs. the most beneficial solution for your application. the highest quality products time after time. 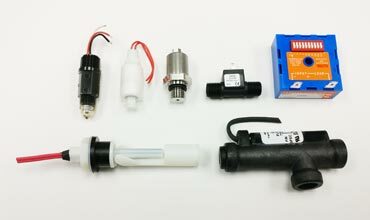 Since 1980, REET Corporation has been a major supplier of solenoid valves, pumps and pressure transducers. We specialize in tailoring our products to fit the customers' requirements. 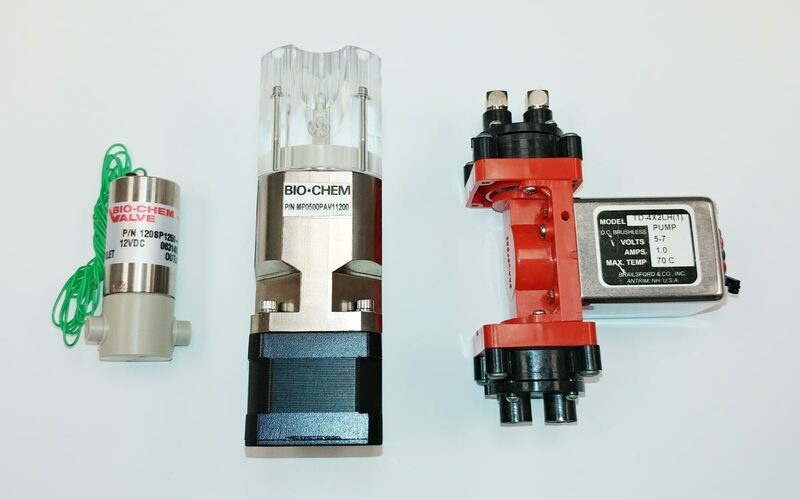 Located in Berlin, Connecticut - REET Corporation has been a major supplier of solenoid valves, pumps and pressure transducers since 1980.